When it comes to your child care center, having a strong local online presence, affordable pricing and flexible hours of operation can make a parent choose you over your competition. But, because parents want the best for their children, they will only consider a daycare that has many positive reviews and a high star rating. The bottom line is that you cannot neglect your online reviews. Otherwise, any parent who is researching local daycares in your area will enroll their child with your competitor if they have better reviews. 1. Reviews shape your customers’ purchase decisions. Did you know that 97 percent of consumers read online reviews to influence their purchase decision? Unlike the pre-Internet days when we had to ask a friend or family member for recommendations, most of us now have easy access to online reviews and information to do our research. That means that parents will research everything about their local daycares and read tons of reviews before deciding where to enroll their child. And, 49 percent of them need the business to have an overall four-star rating to choose that business. That means you'll need a high star rating to make sure parents choose your daycare of the competition. It's time to take a look at your star rating and see if it needs some work. 2. Reviews help parents trust your business. Ultimately, when a parent enrolls their child in a daycare, trust is very important as they’re leaving their child with a stranger. So, to get a better idea of who they can or can't trust, they turn to reviews to see what other parents are saying. In fact, 73 percent of consumers say that positive reviews make them trust a business more, and half of them question the quality of businesses with negative reviews. When you have plenty of great reviews, you’re able to let new parents know that you’re a child care business that has worked with many satisfied clients, making it easier for them to trust you and choose you over a daycare with a lower star rating. 3. Reviews help you resolve any issues. One of the best things about receiving reviews is being able to use the feedback you receive to better your business. When a parent is unhappy, they’ll let it be known to other parents. It may be discouraging to receive a negative review, but when you respond to one, you create an opportunity to win back their business and attract new customers. For example, suppose your daycare hours have conflicted with a few parents schedules and they're upset. While you don’t want to have any unhappy customers, this type of feedback shows you what changes you need to make to your hours to keep your business attractive to parents. 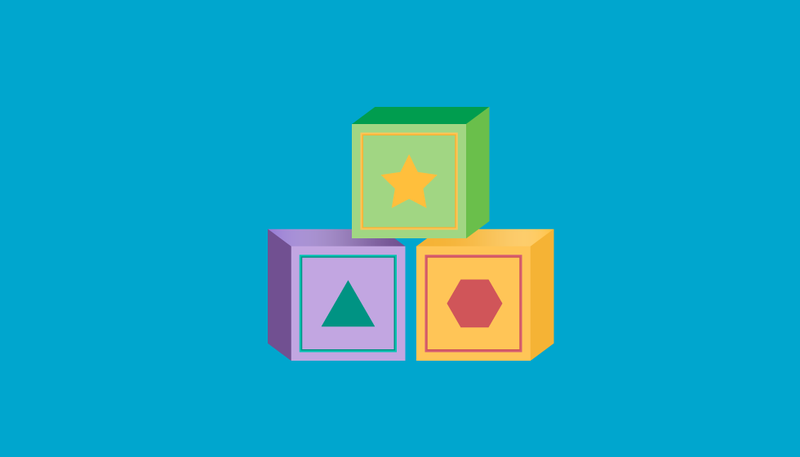 It's time to take control of your daycare's online reputation. You need to be getting a steady stream of positive reviews, responding to your reviews and managing your negative reviews in a positive way. Need a little assistance? Learn how our daycare marketing experts can help you today!